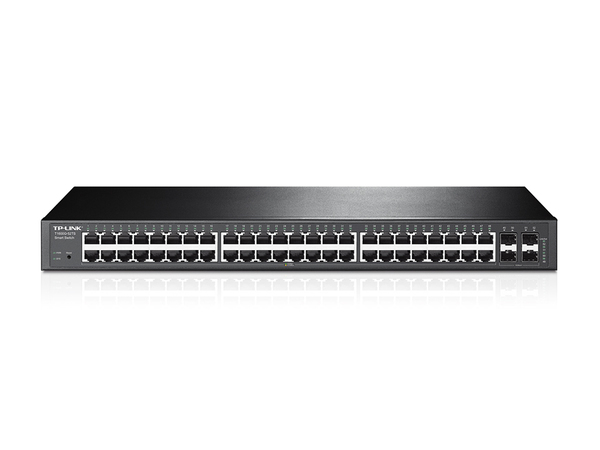 T1600G-52TS is easy to use and manage. It supports various user-friendly standard management features, such as intuitive web-based Graphical User Interface(GUI) or SNMP (v1/2/3) and RMON support enables the switch to be polled for valuable status information and send traps on abnormal events. And it also supports Dual Image，which provides reduced down-time for the switches, when the image is being upgraded / downgraded.